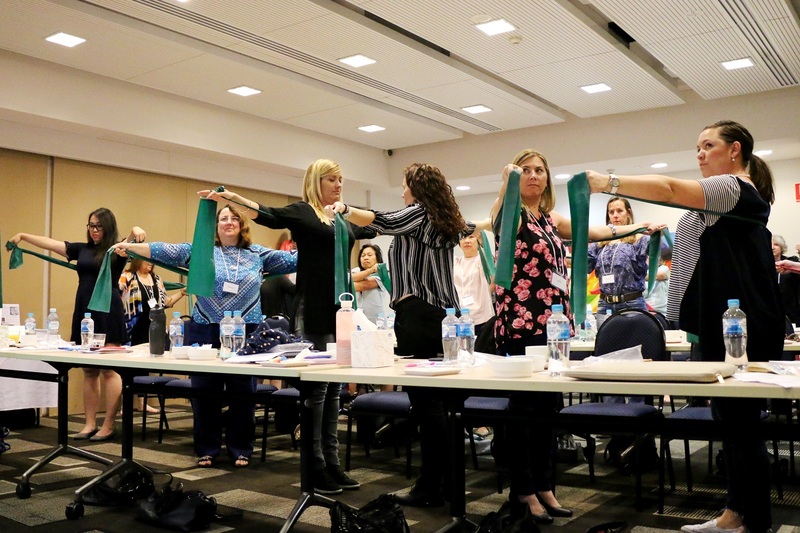 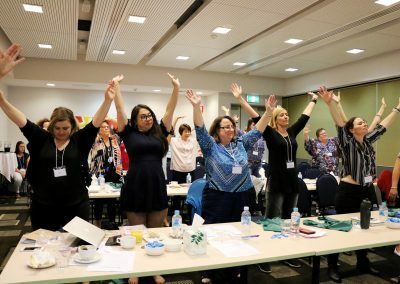 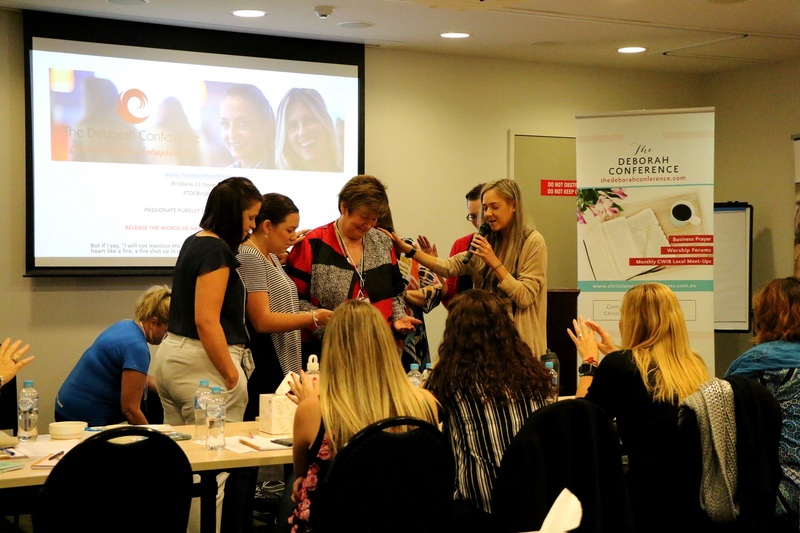 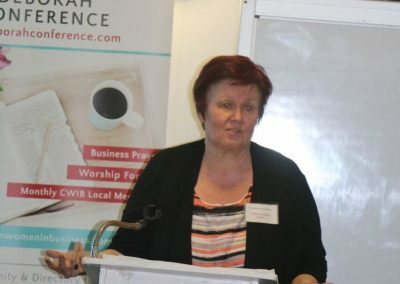 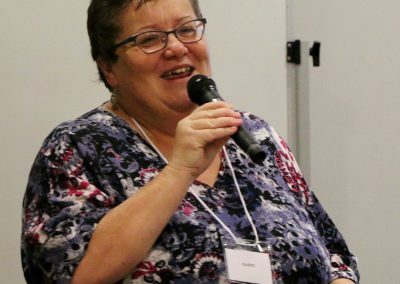 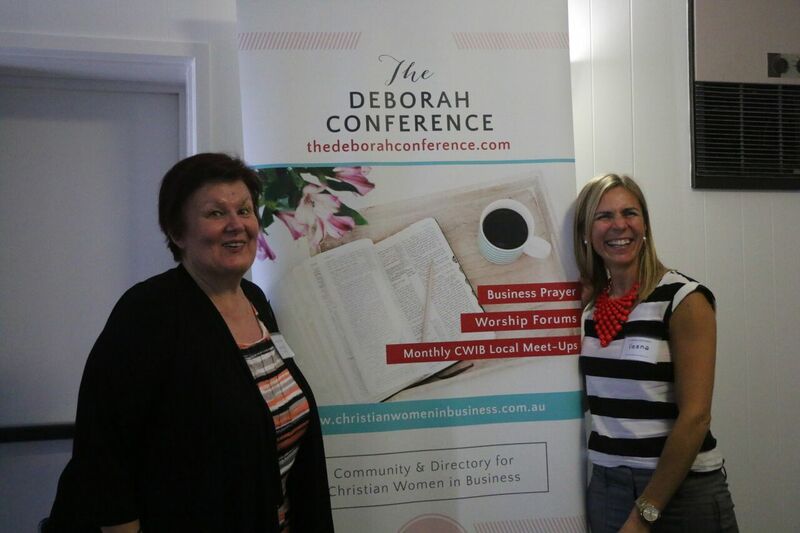 It is a pleasure to personally invite you to The PERTH Deborah Conference on SATURDAY 9TH NOVEMBER 2019. 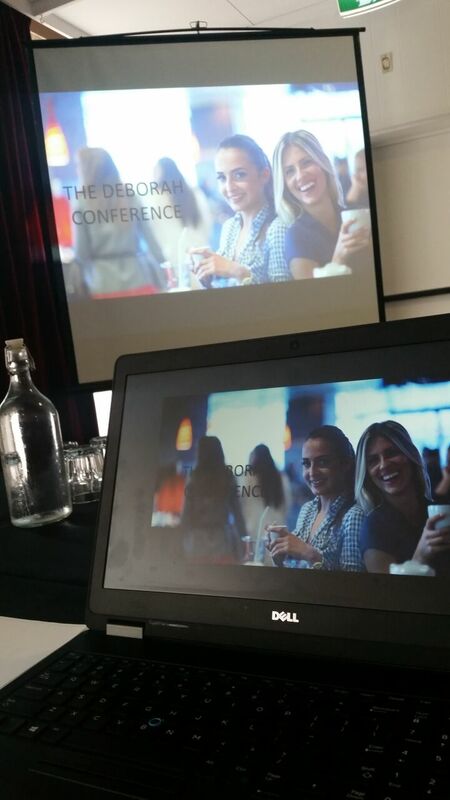 I want you to know that this is a business conference that will inspire and encourage you in more ways than one! 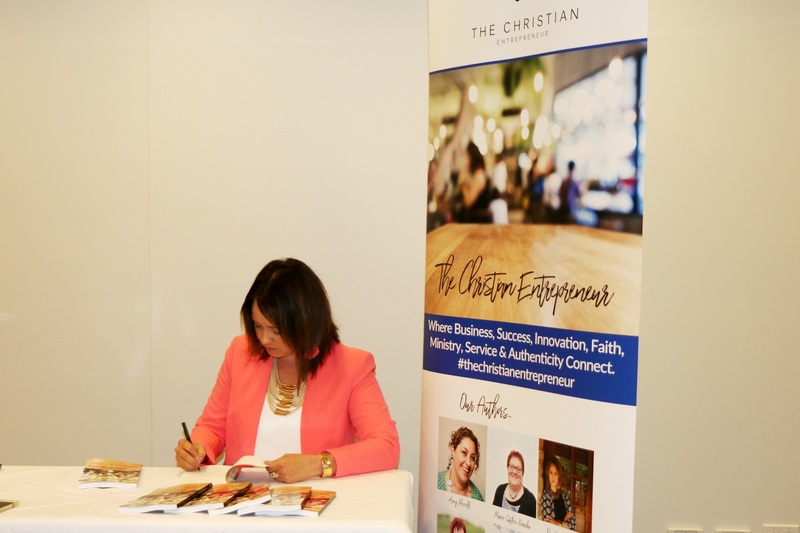 I want to see the wings of the magnificent business dream God has put on your heart expand: that you might soar higher, wider, deeper and further. 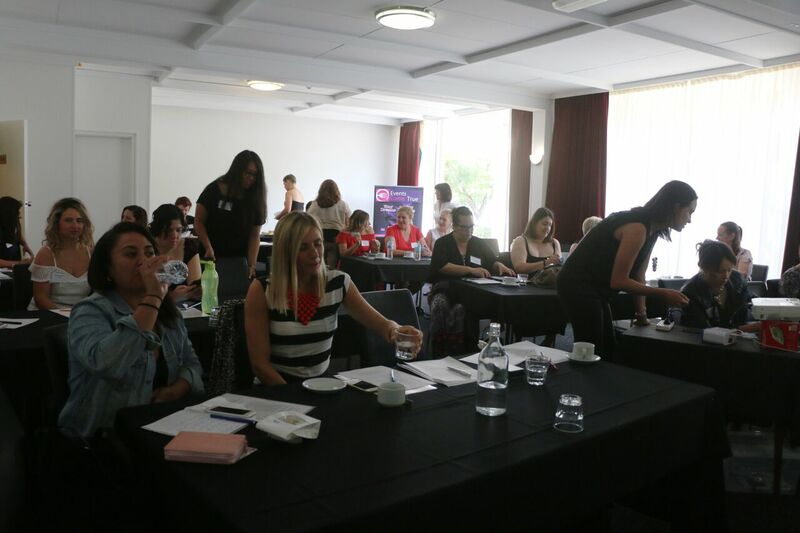 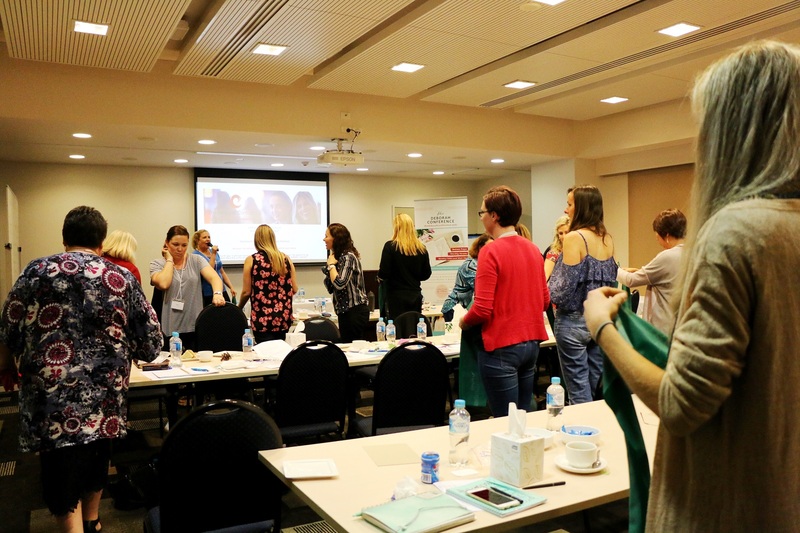 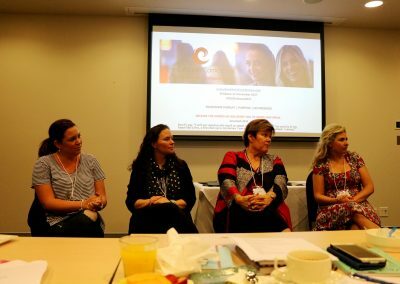 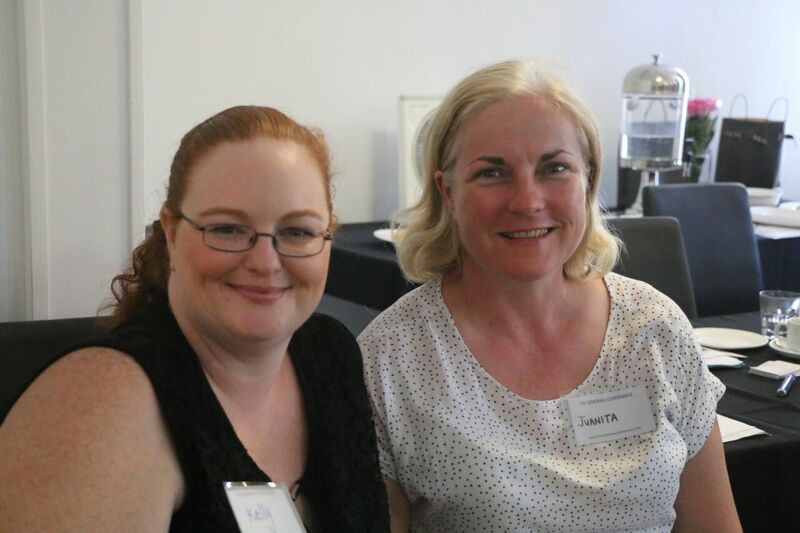 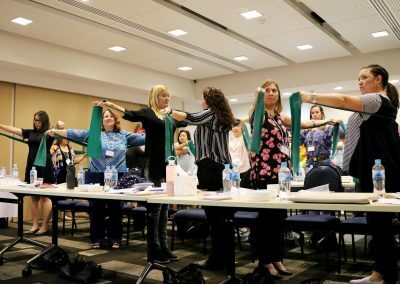 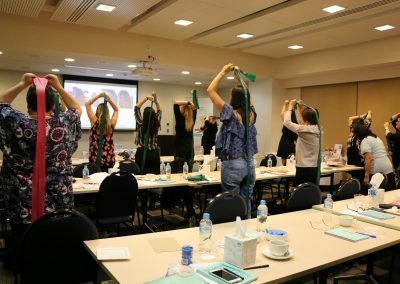 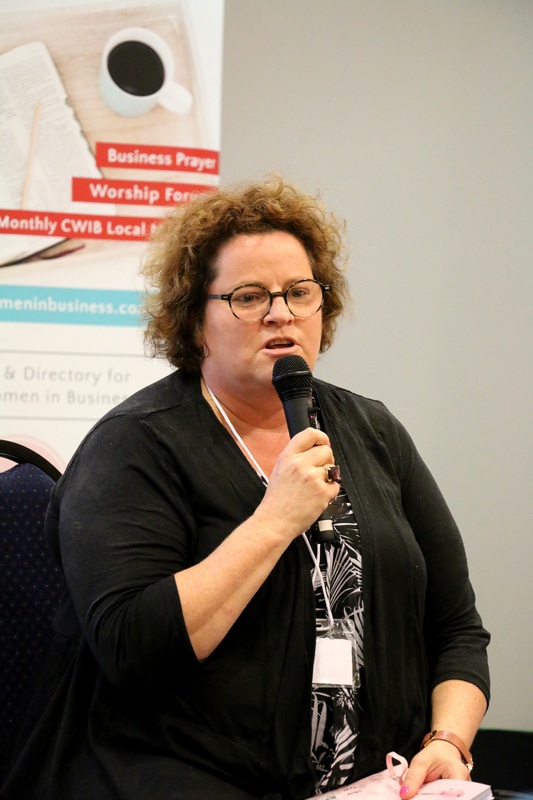 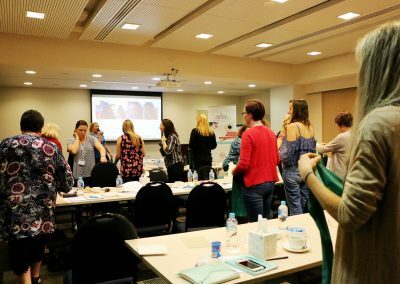 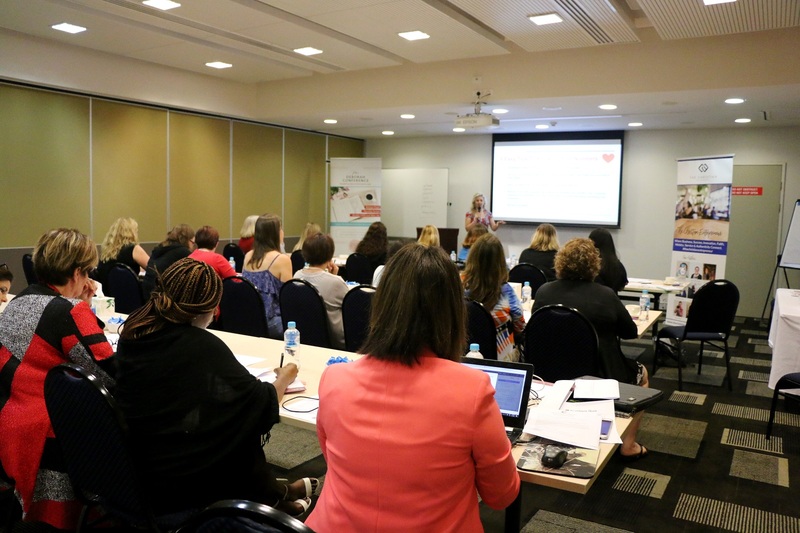 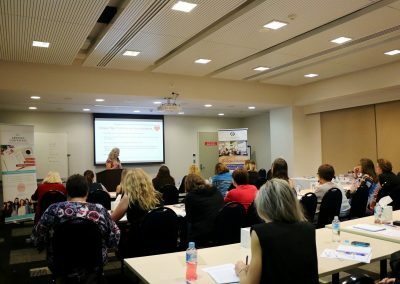 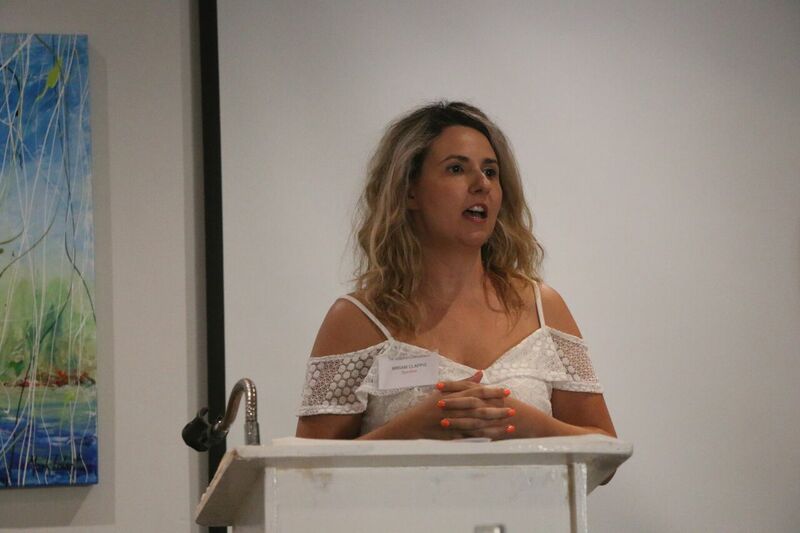 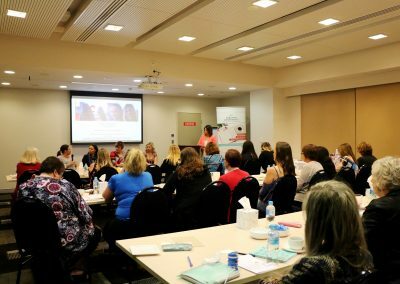 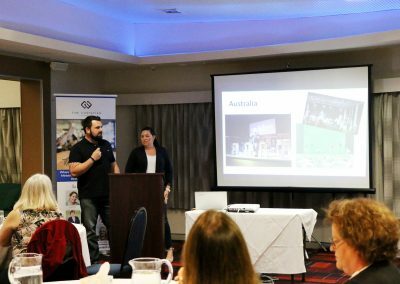 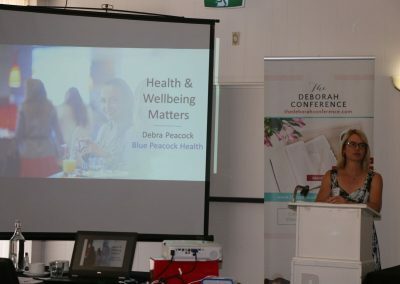 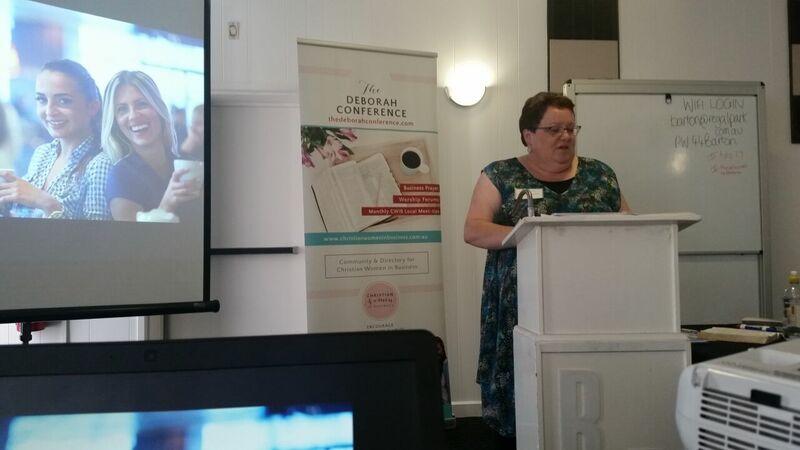 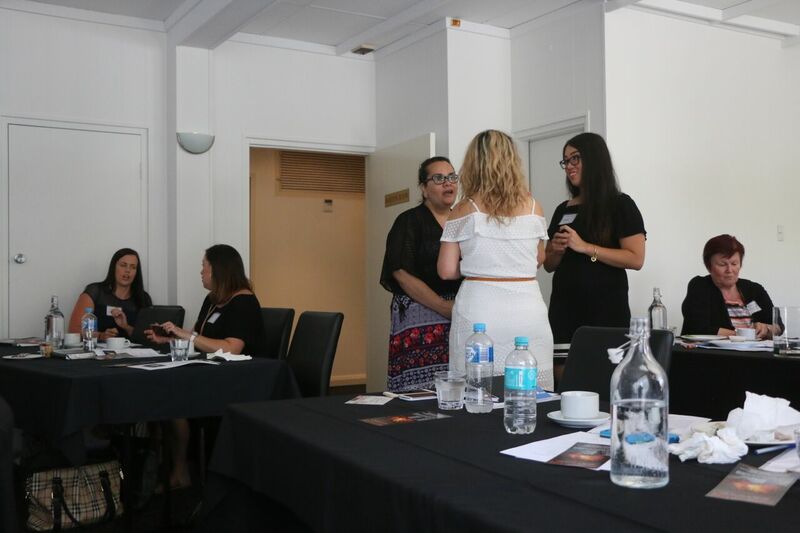 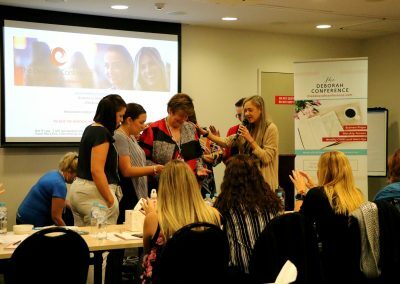 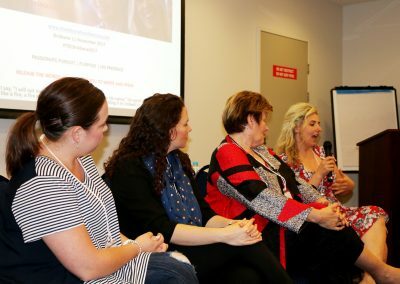 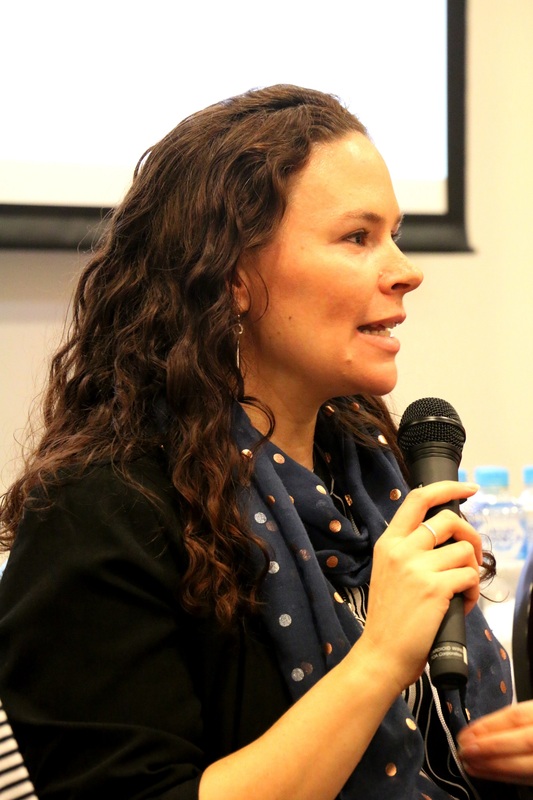 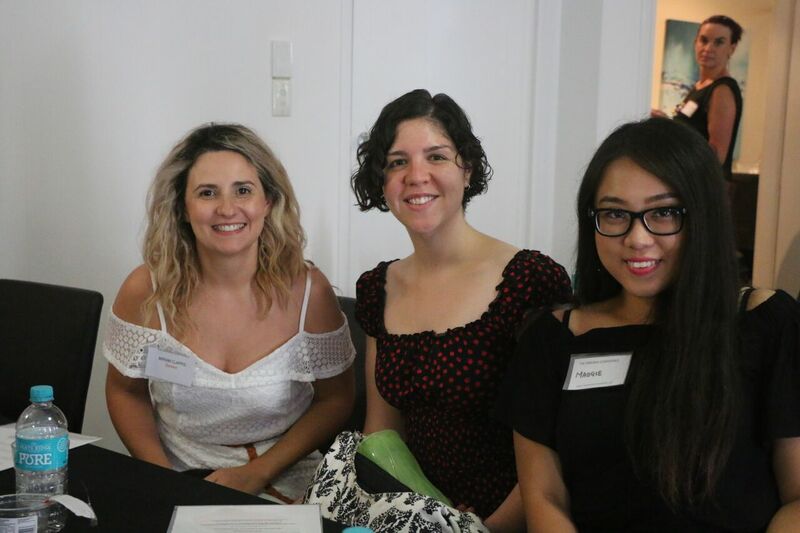 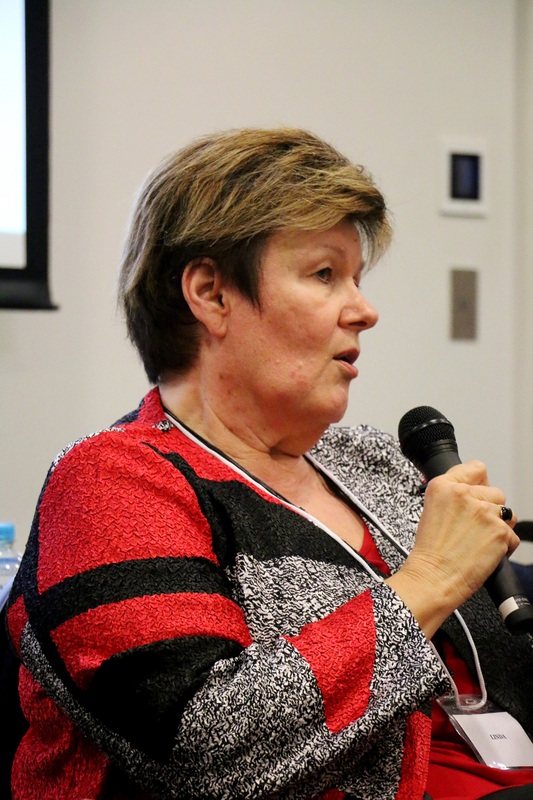 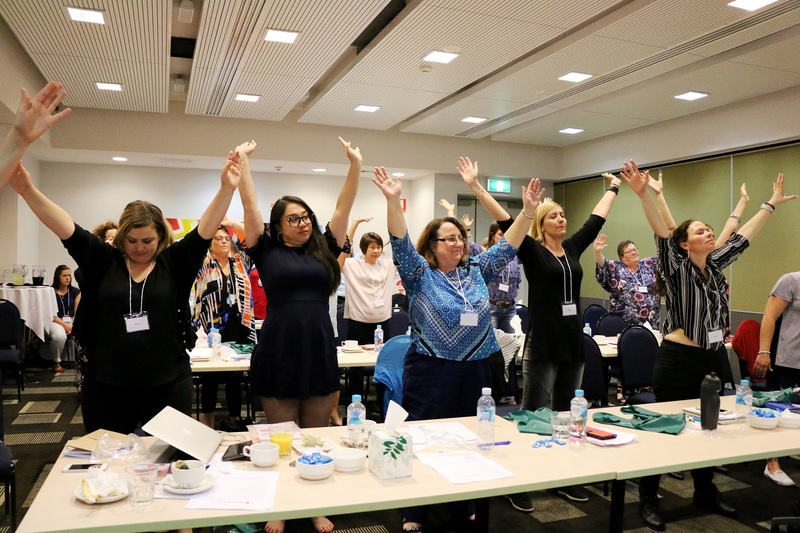 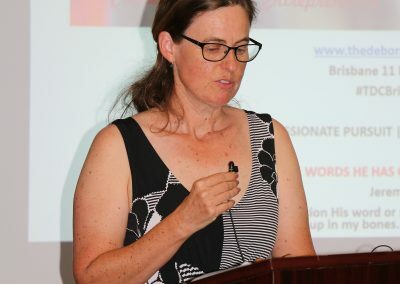 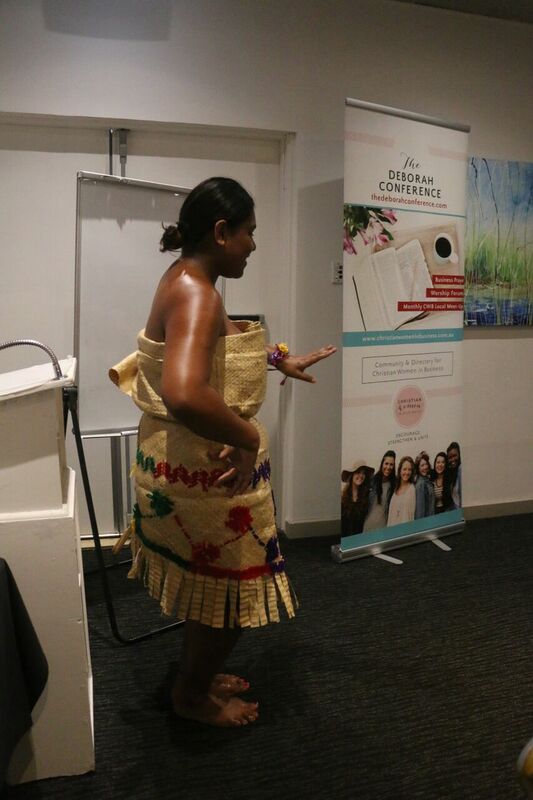 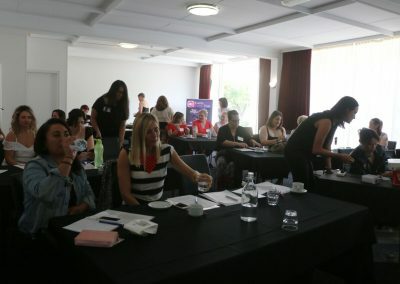 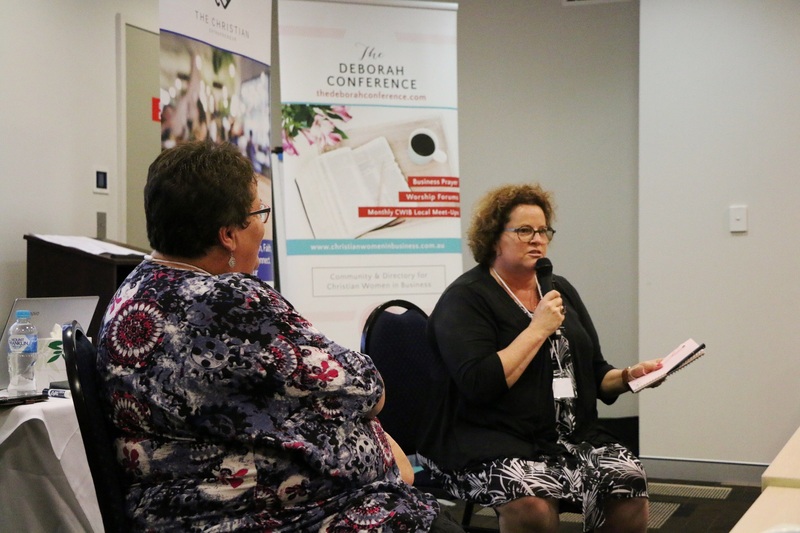 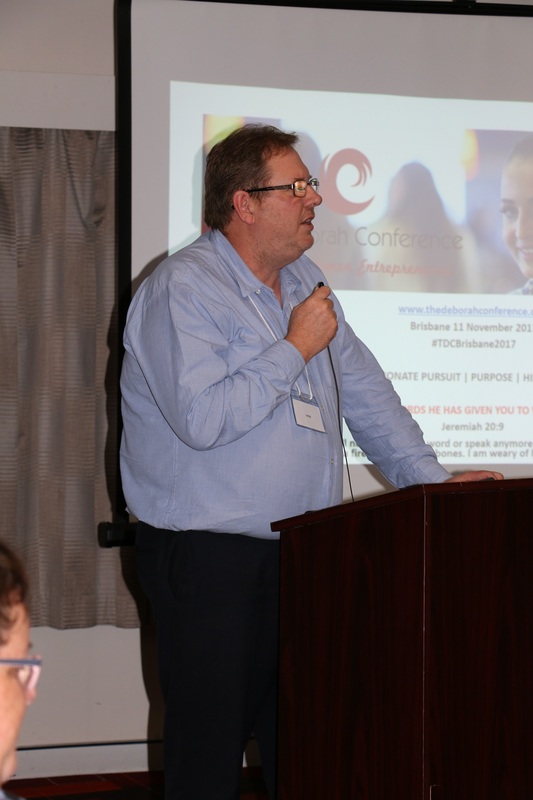 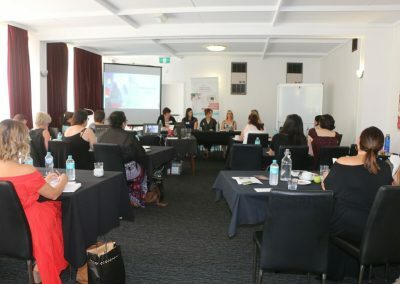 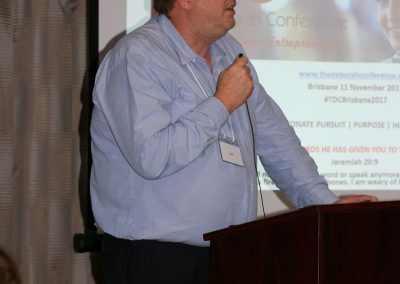 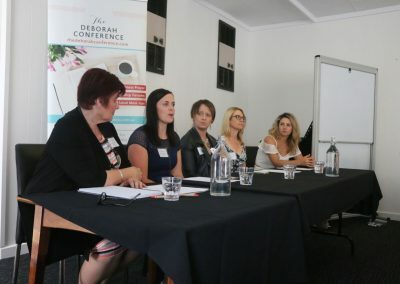 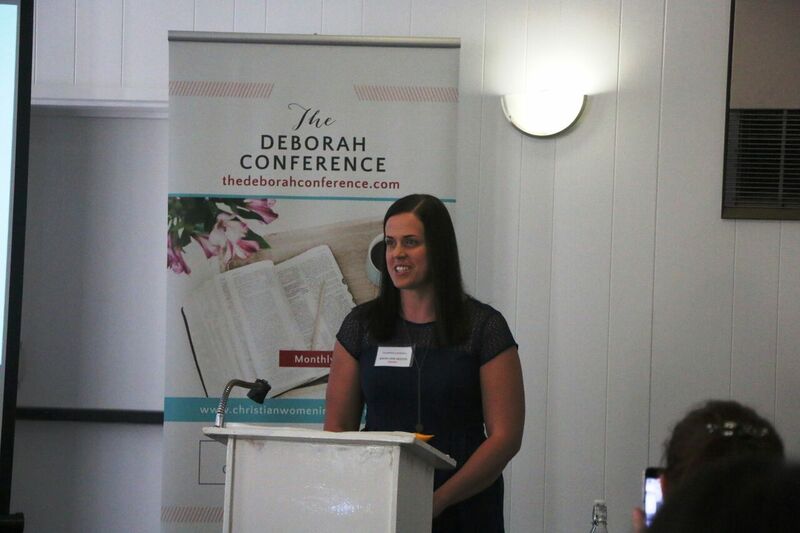 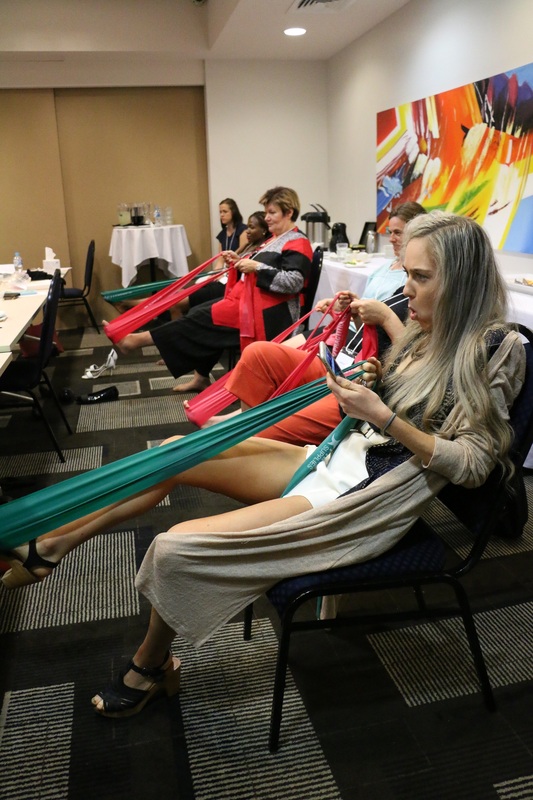 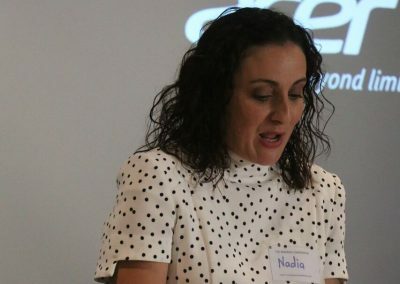 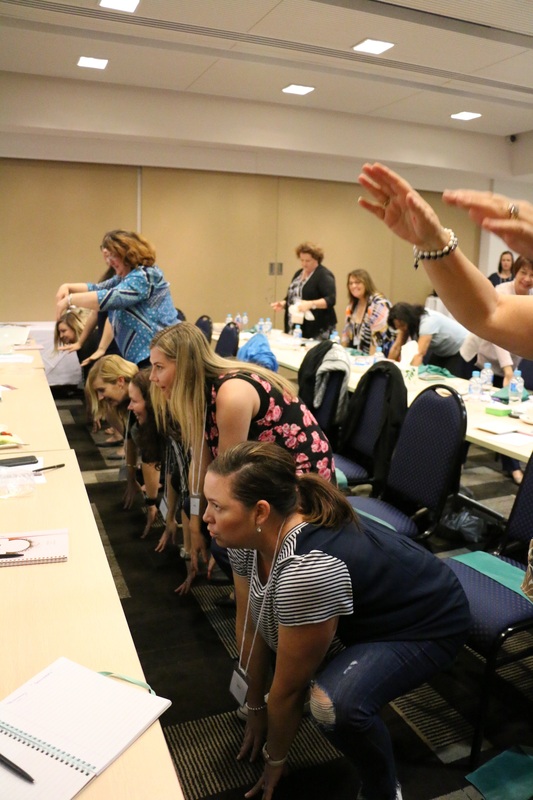 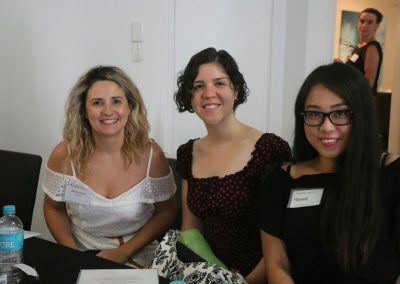 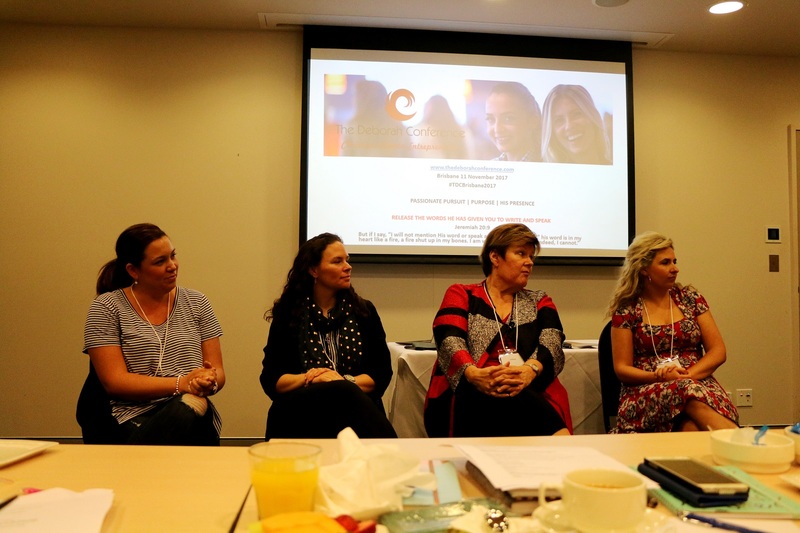 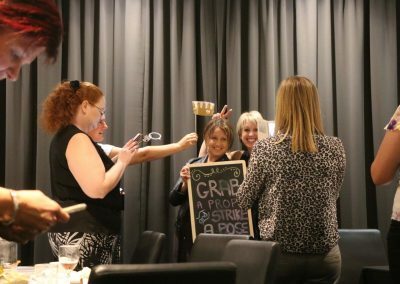 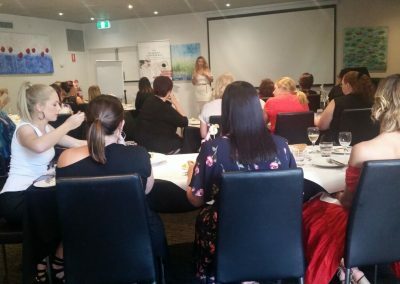 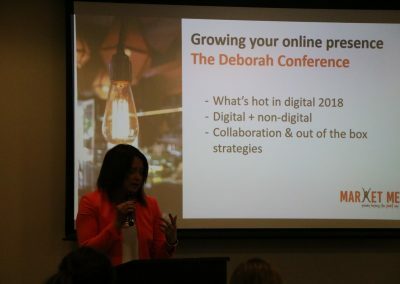 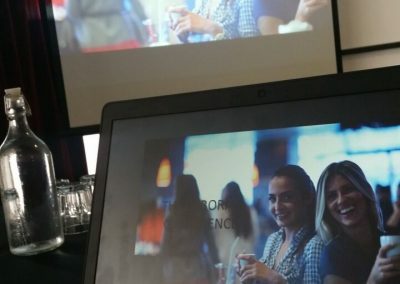 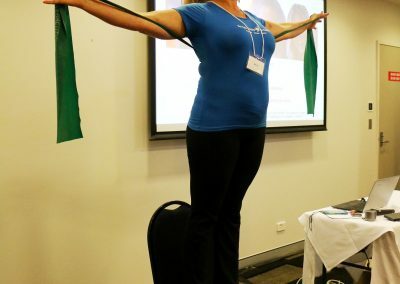 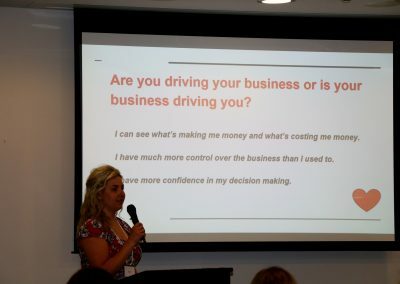 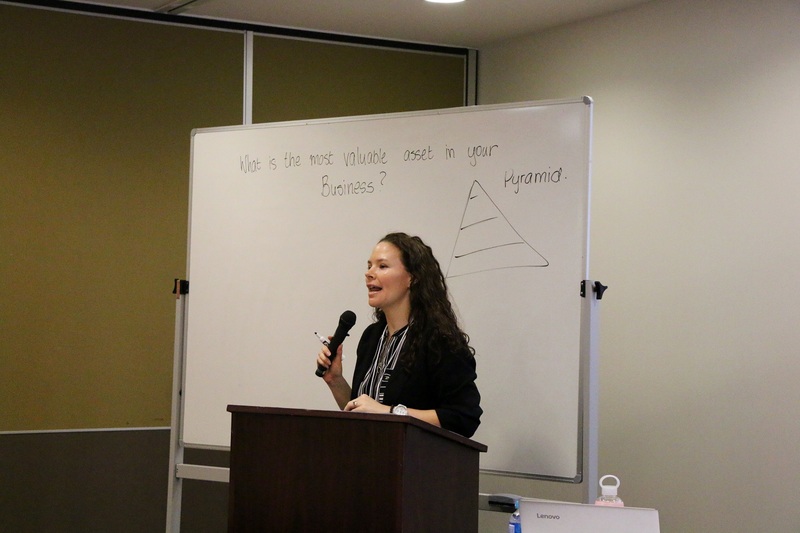 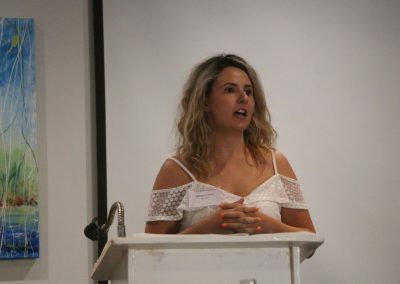 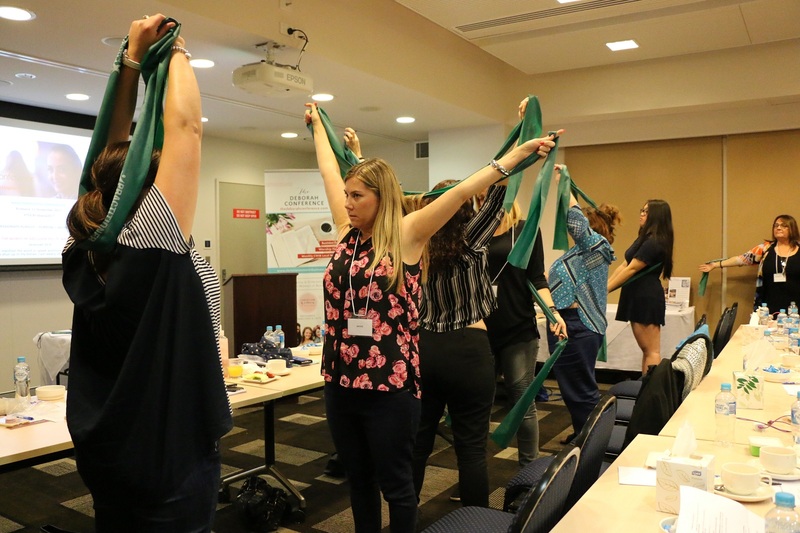 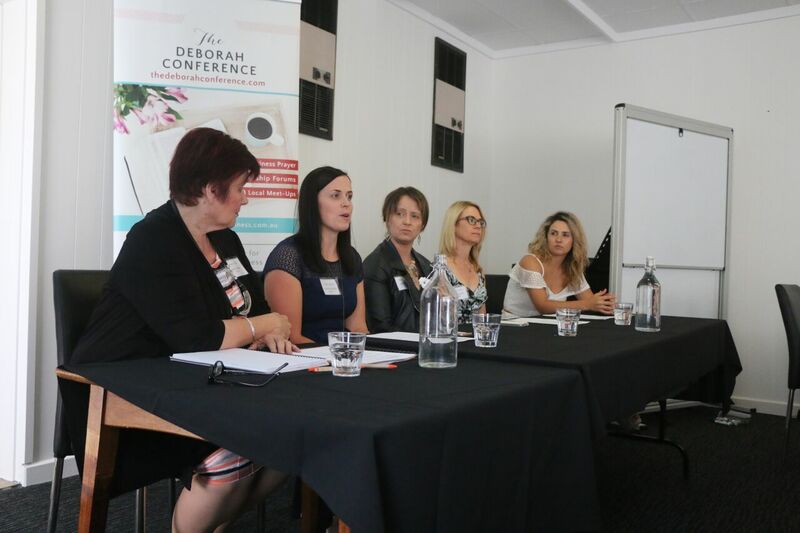 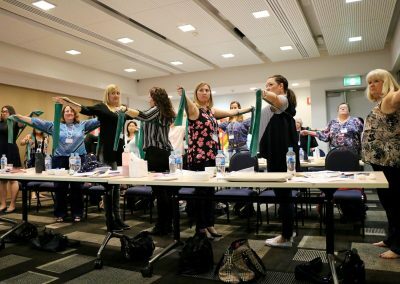 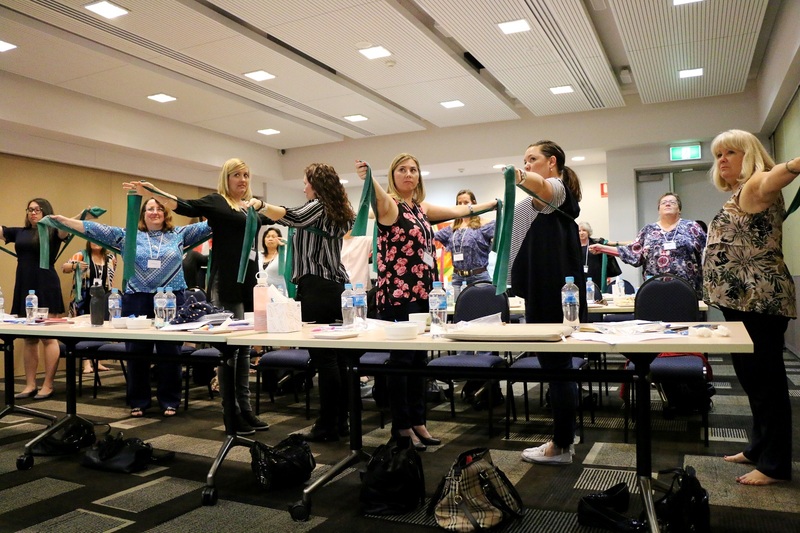 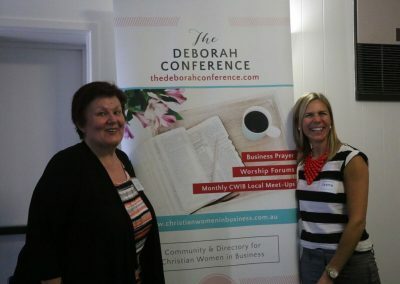 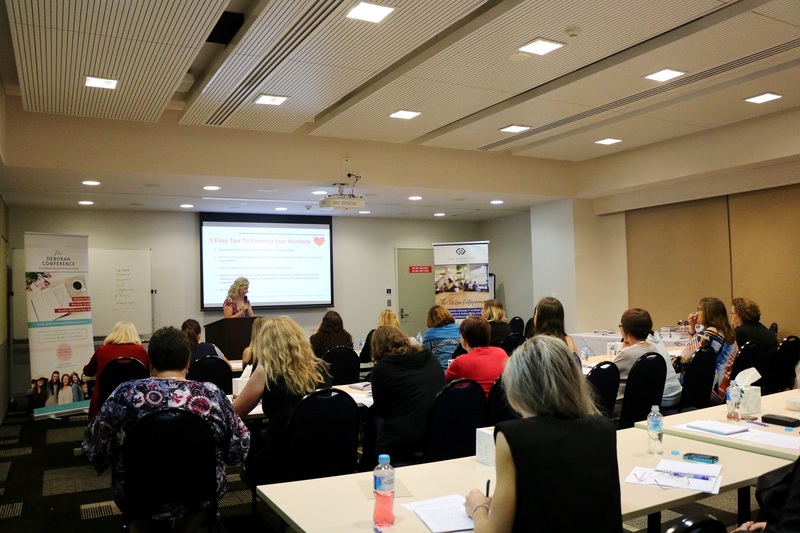 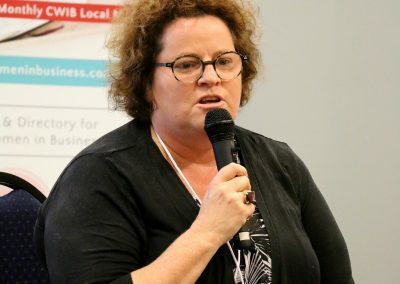 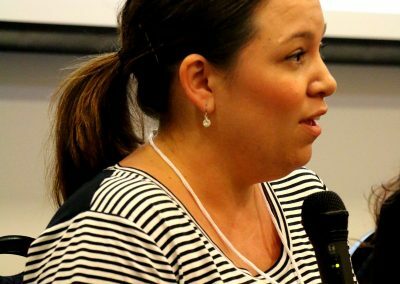 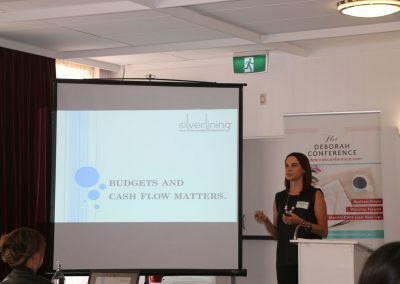 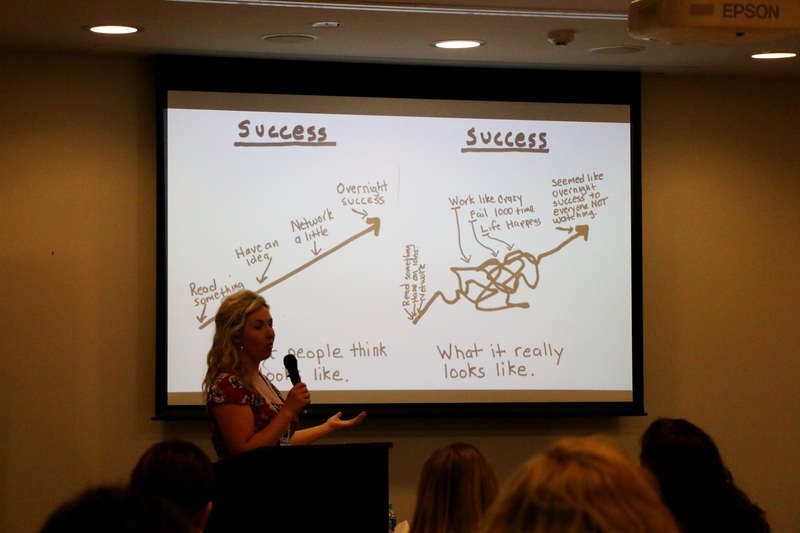 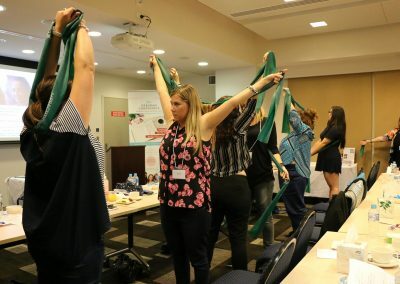 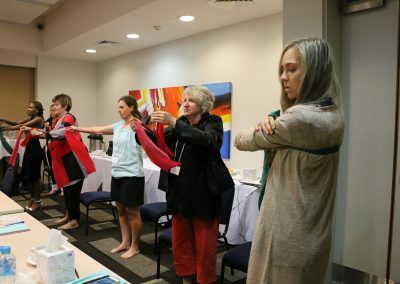 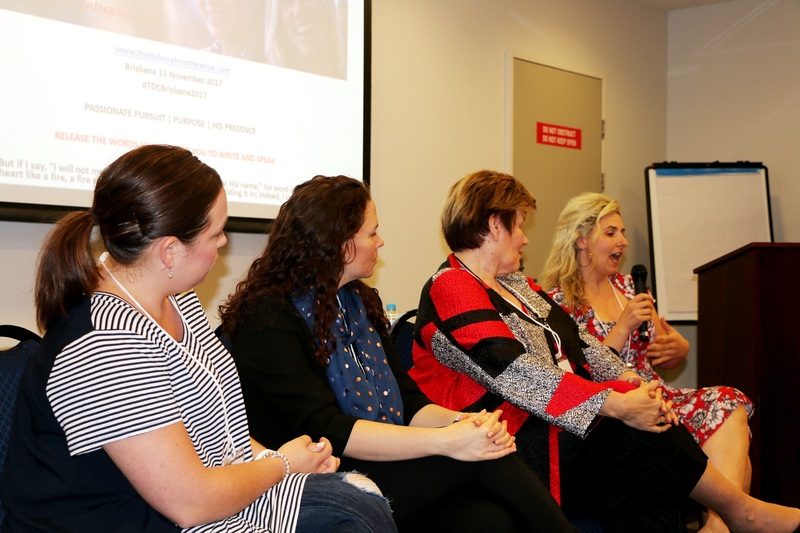 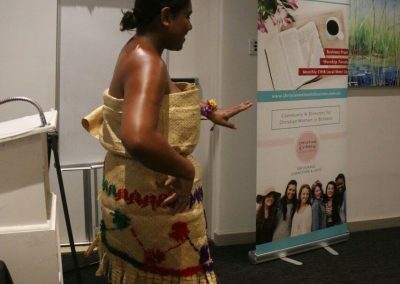 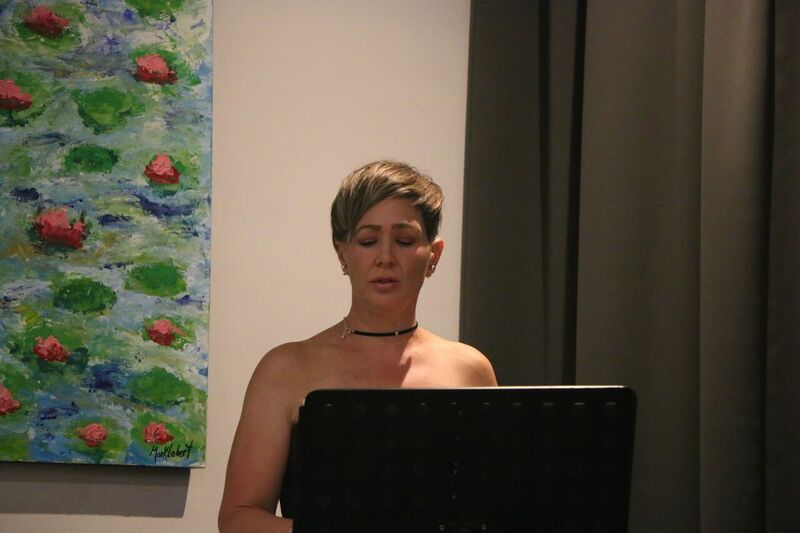 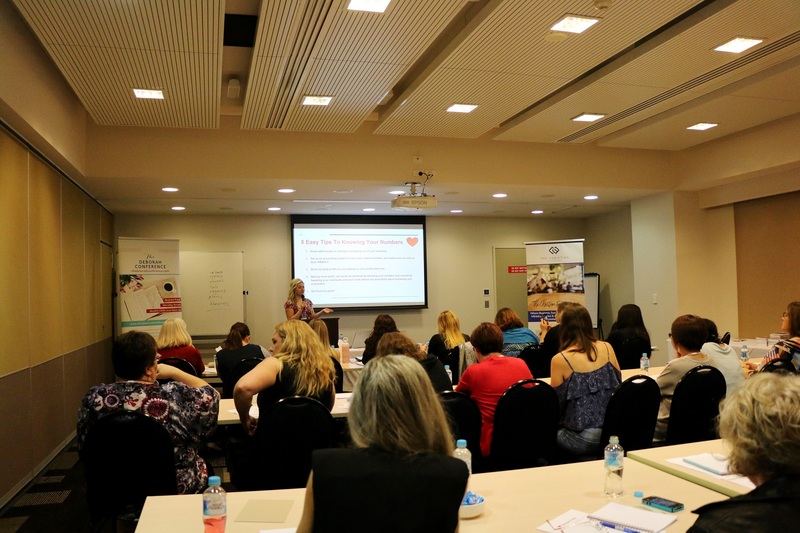 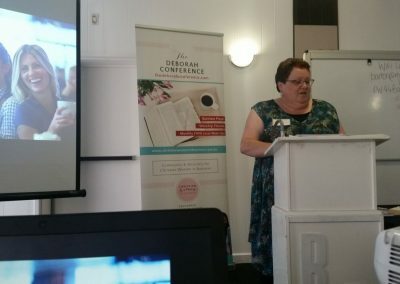 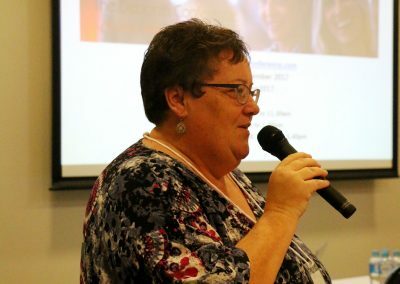 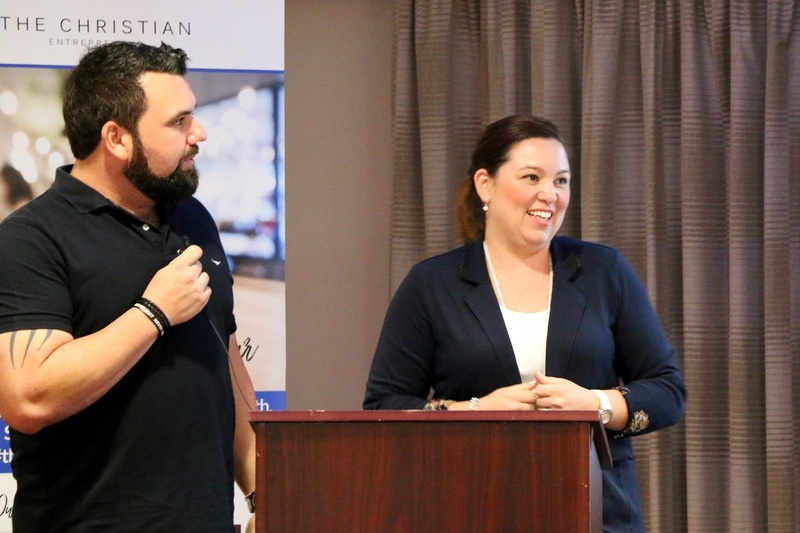 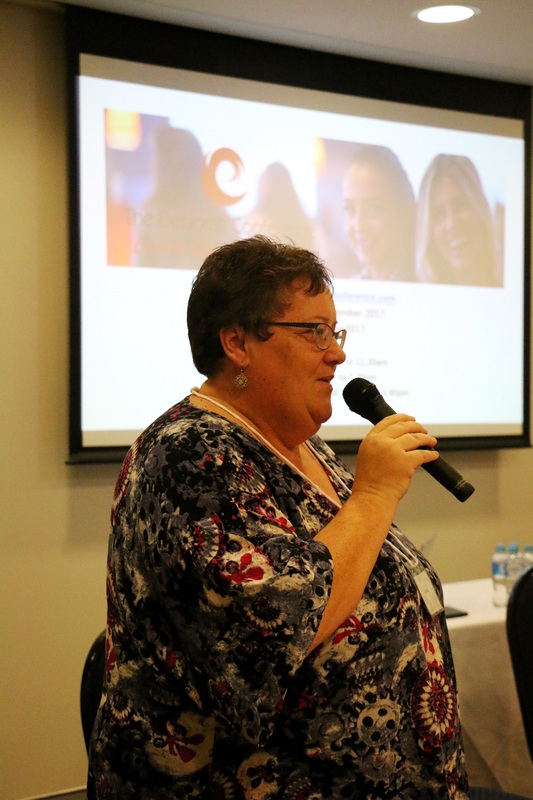 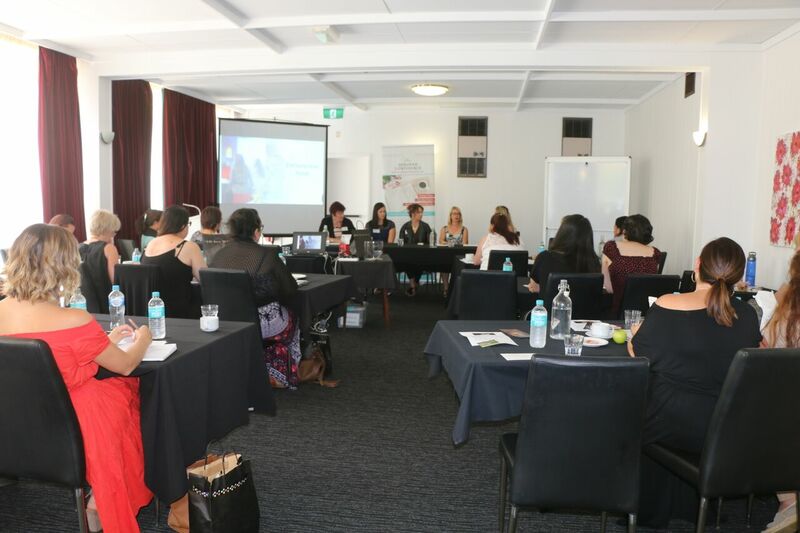 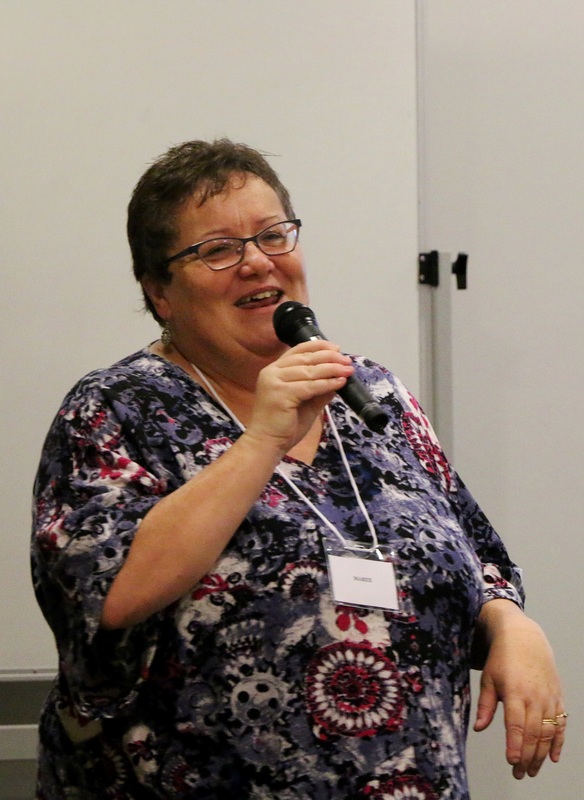 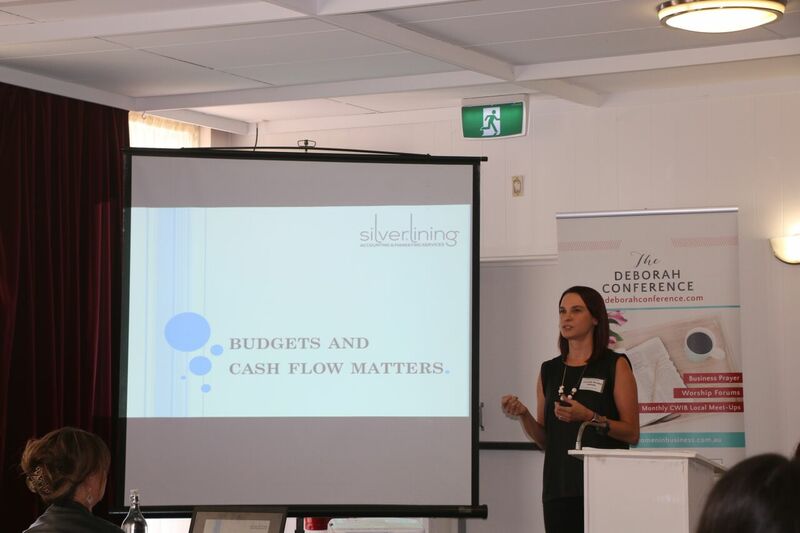 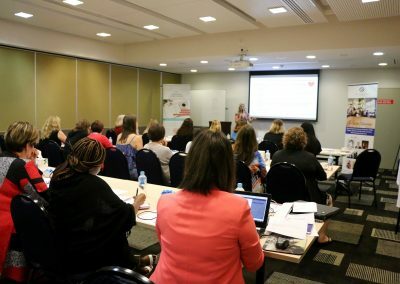 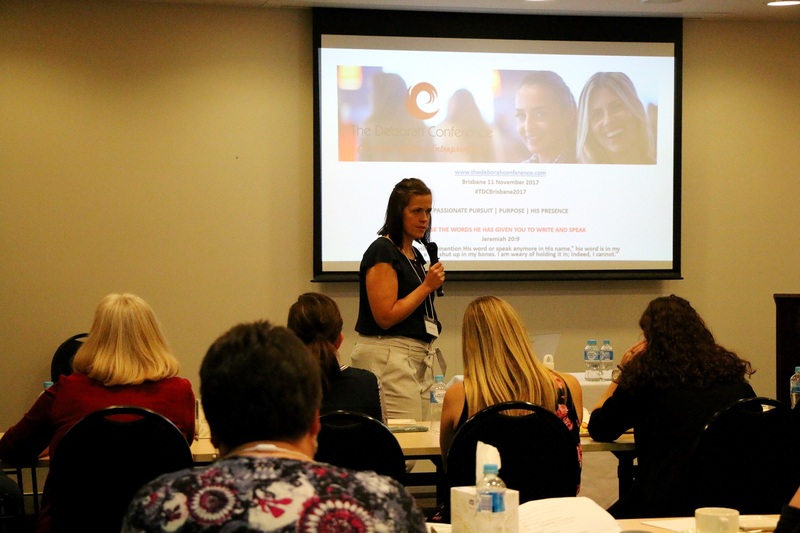 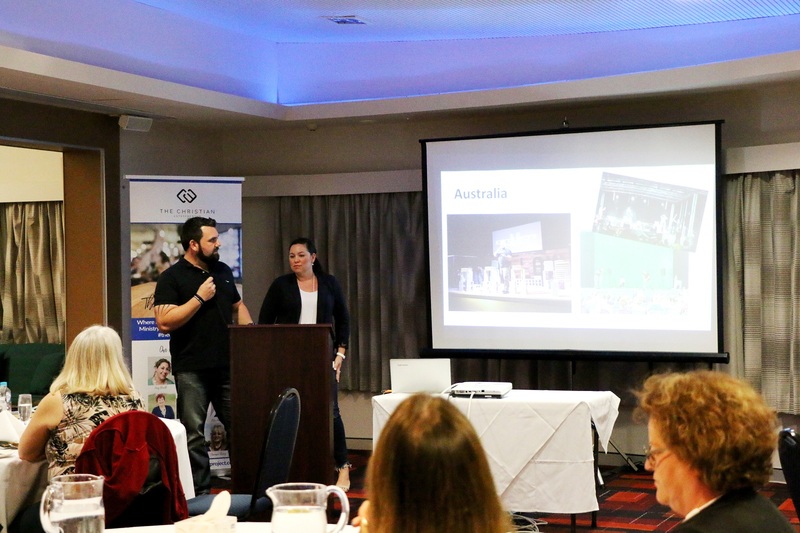 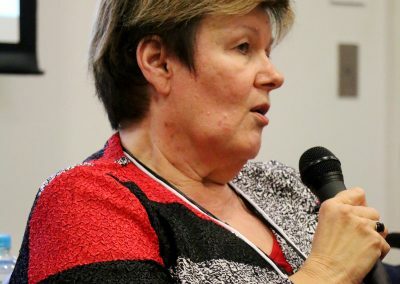 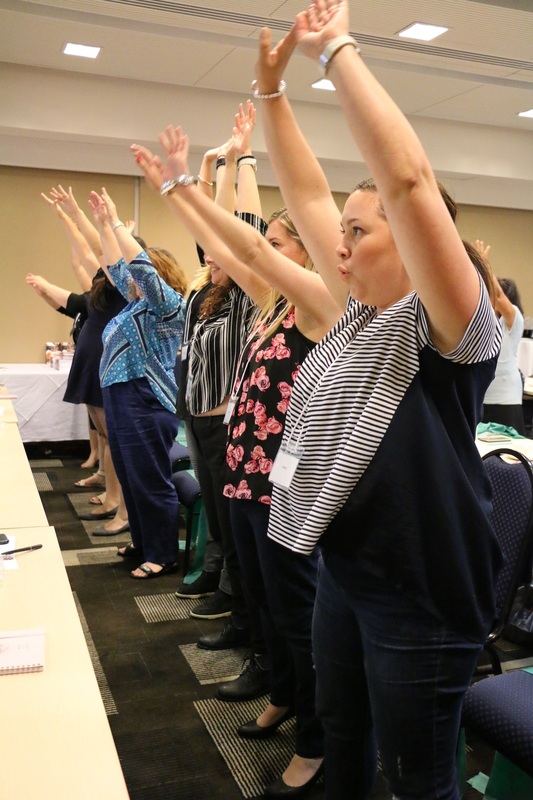 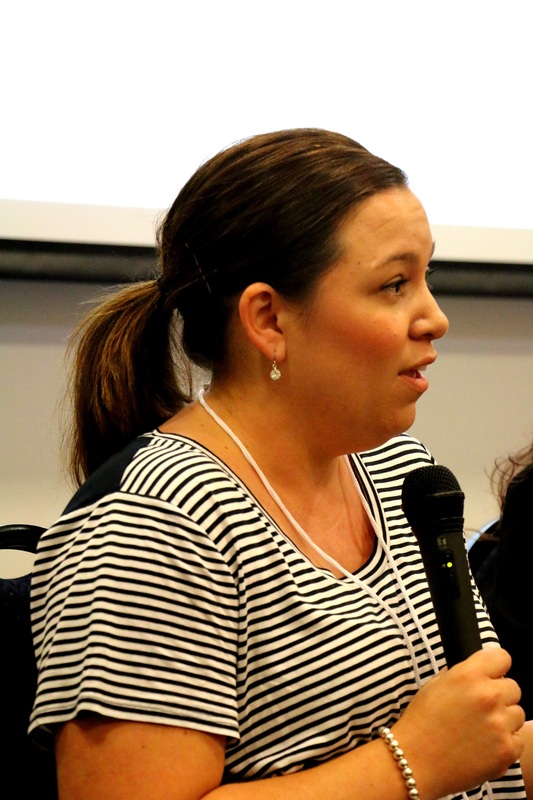 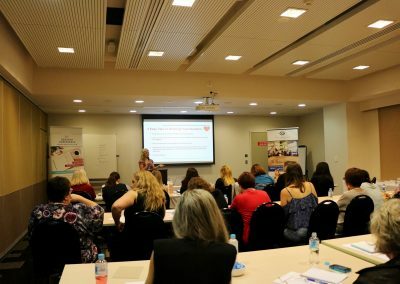 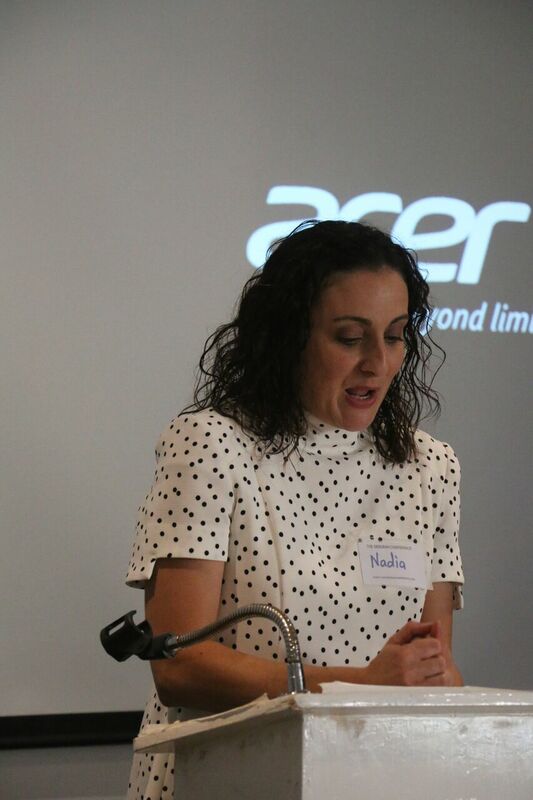 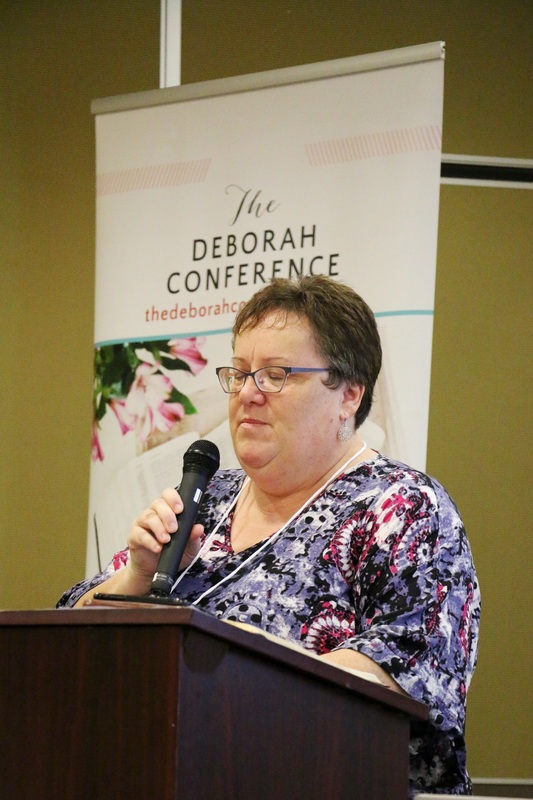 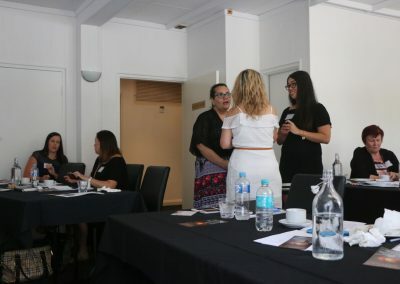 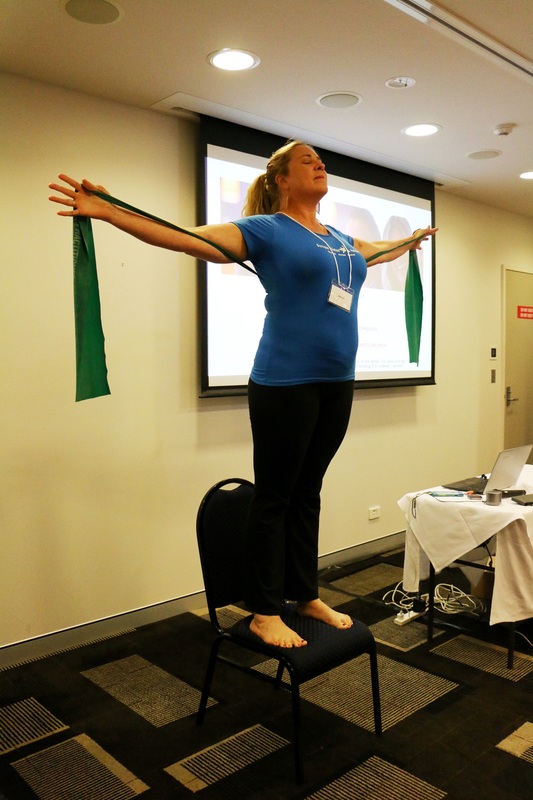 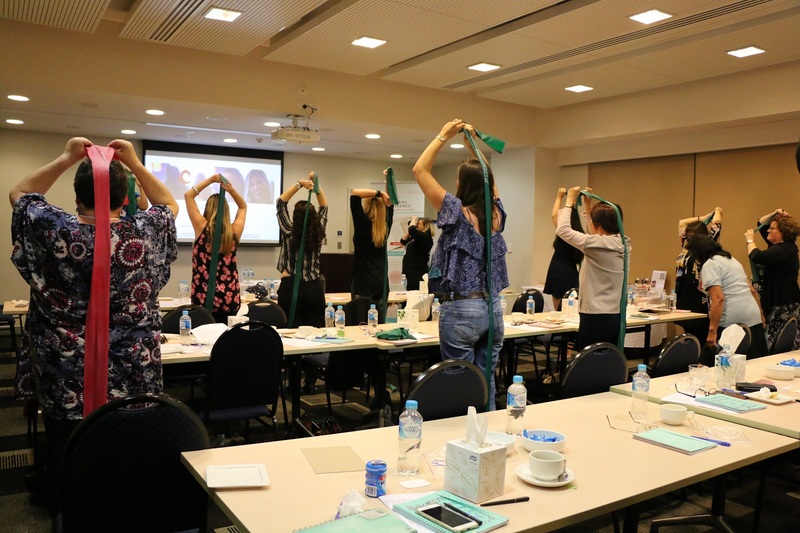 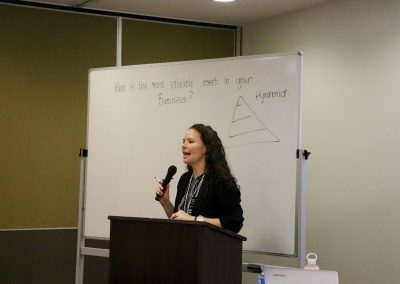 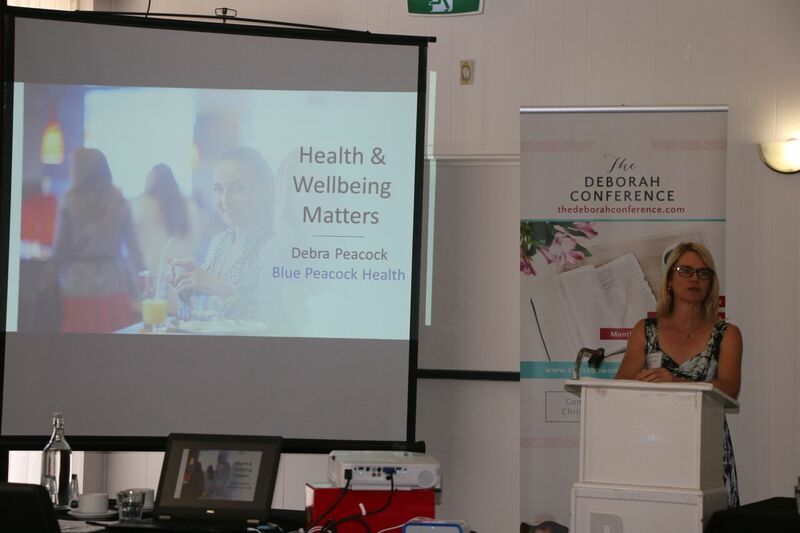 The inaugural Deborah Conference was held in Adelaide on 11 February 2017 and the theme was ‘My Mission Field is my Business’. 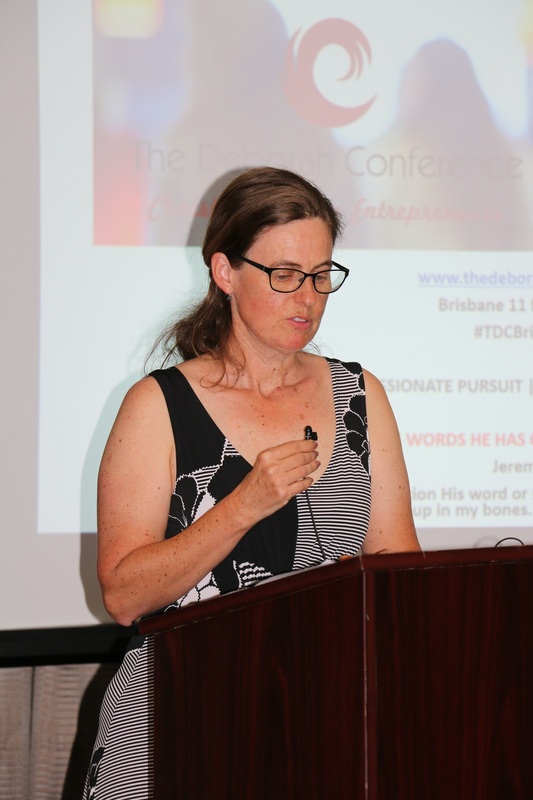 The theme for the 11 November 2017 Brisbane Conference was ‘Release the words He has given you to write and speak’. 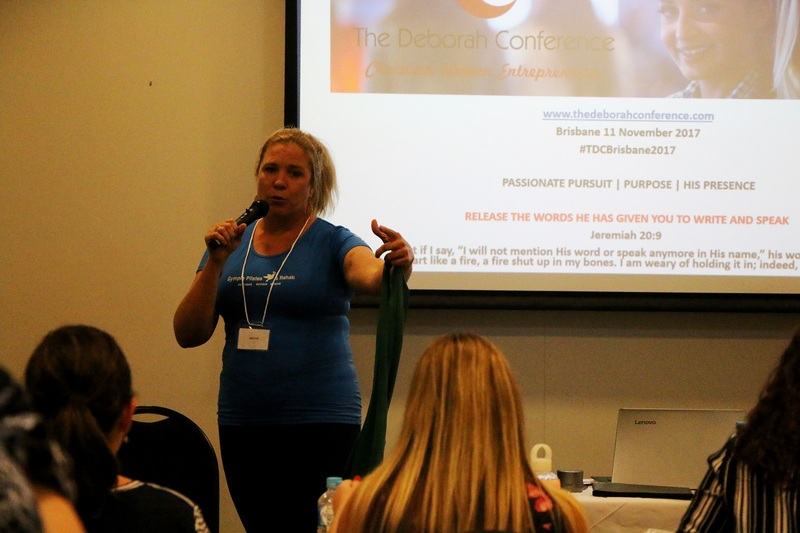 The theme for #TDC18 in Melbourne was PROFIT FOR PURPOSE: Using your business as a vehicle to address social needs. 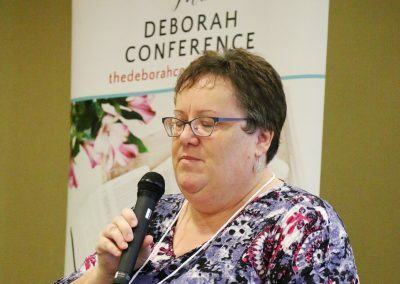 For me being a God-lover means walking in relationship with God – taking time to pray, to read His Word, and to acknowledge Him in what I do. 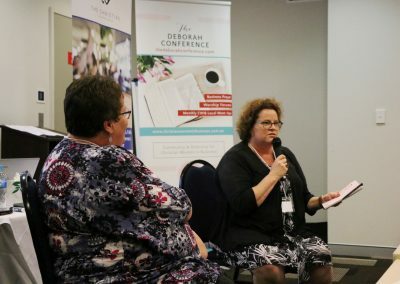 God is for us and not against us.This conference is not about sitting around in a huddle holding hands and singing Kumbaya my Lord! No, this conference is about setting our focus on how we can grow our businesses through powerful strategies from digital marketing and number crunching through to networking and powerful praying.. 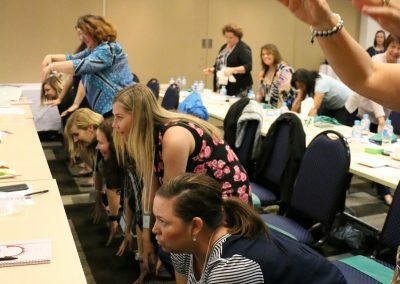 This conference is jam-packed with practical and actionable steps to take your business to the next level. 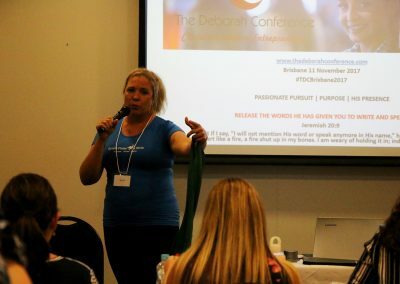 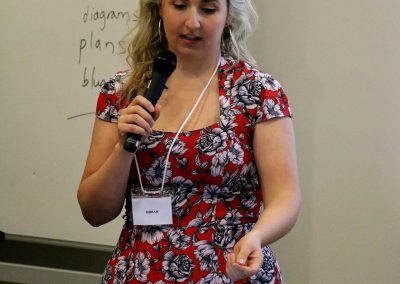 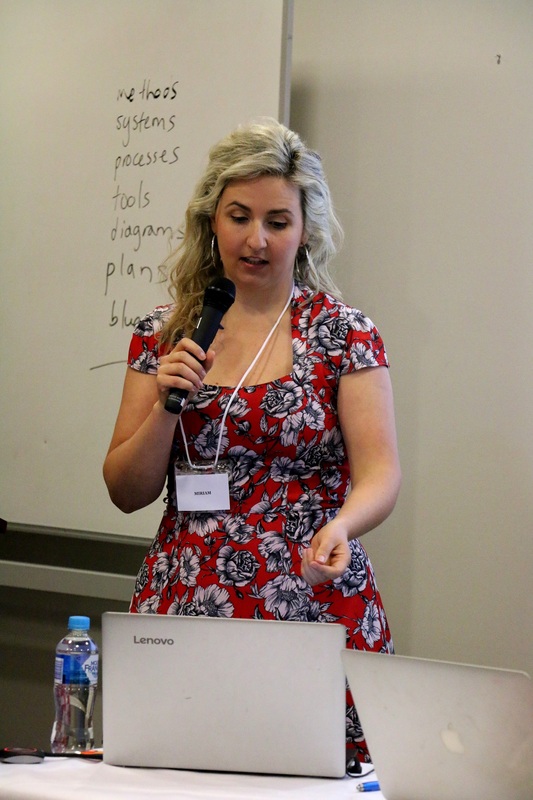 You will find all the conference speakers, very down to earth and approachable. 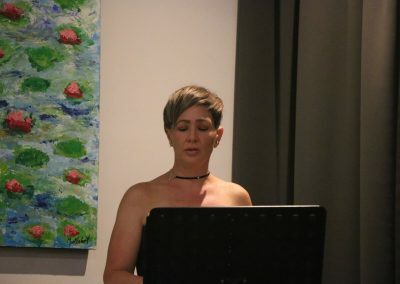 We by no means have it all worked out – just like you we slip, we fall, we trip over. We don’t record how many times we read the bible LOL and we certainly are not afraid to say that we, like you, are on a journey of loving God and allowing our God to work in and through our businesses. 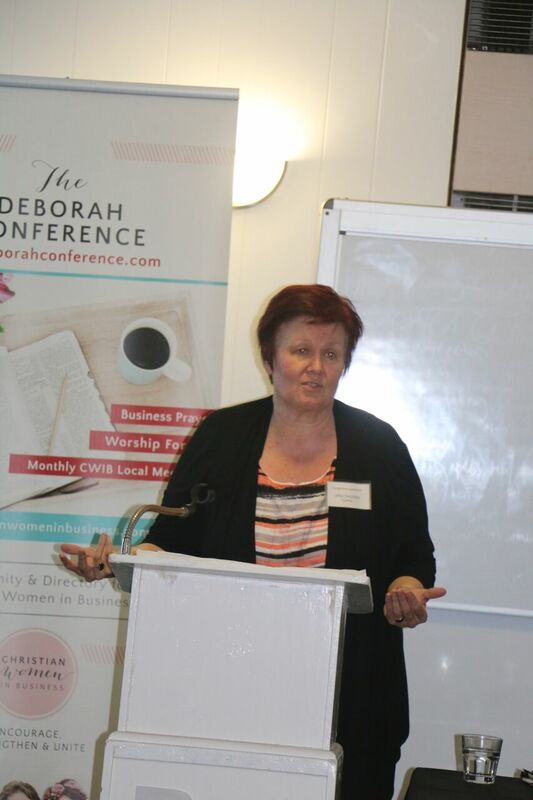 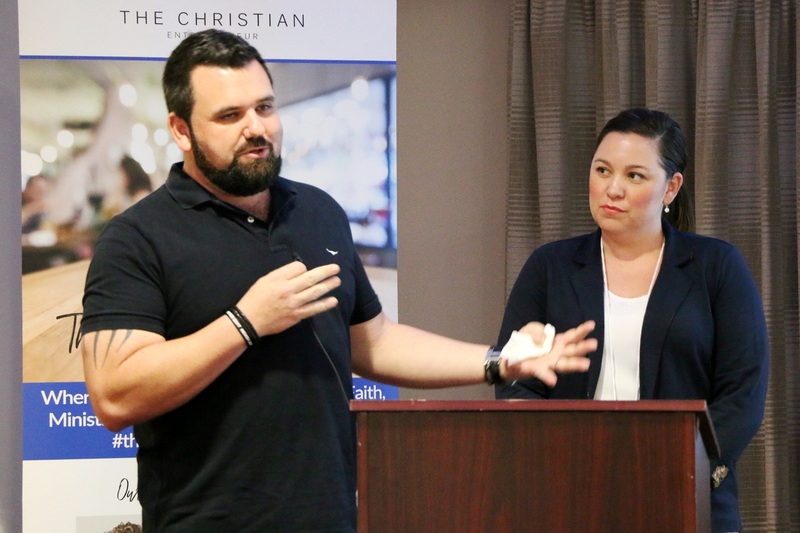 Sometimes we can see the word Christian Business Conference and our heart can go ‘On no!’! 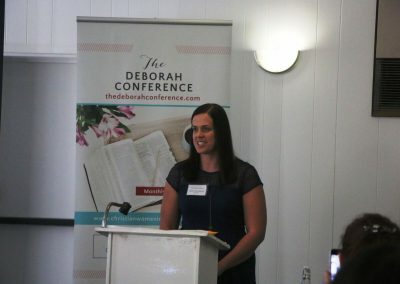 Thoughts such as: ‘the Church wants my money’ or ‘here we go again I am going to feel I don’t measure up because I am not on 12 rosters at Church’, or ‘I don’t pray and fast enough’ or ‘in fact I have been so turned off by Church and them not understanding that I could be a business women that I haven’t gone for some time’. 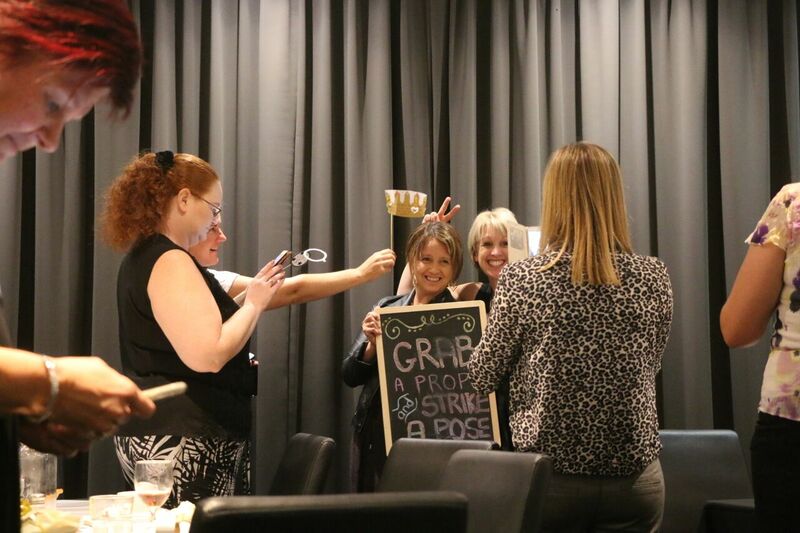 Gals we get it, I get it! 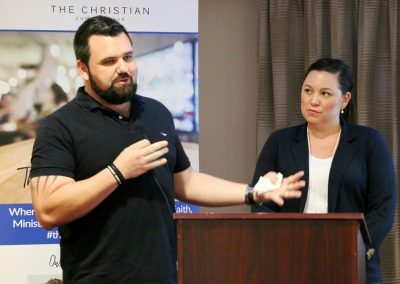 God is not about rules and regulations, He is about relationship. 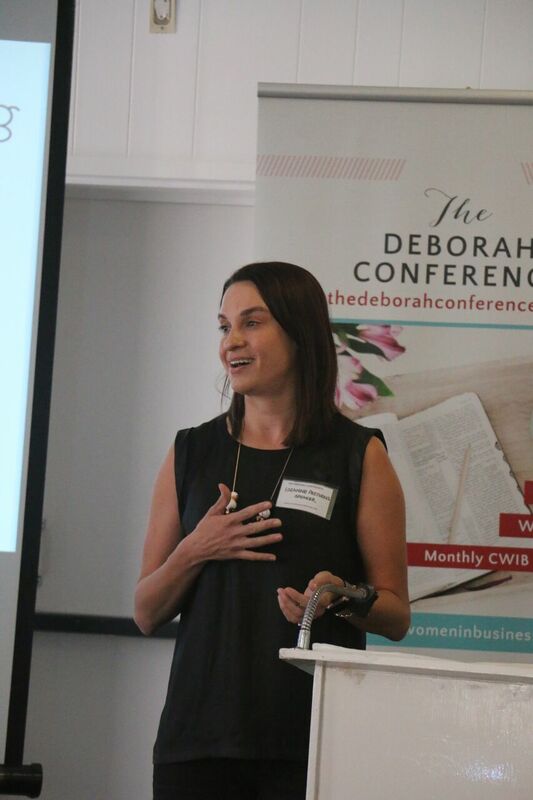 My heart in creating this conference is to ignite a fresh, fun and faith-activated focus to how our God has called us as women in business. 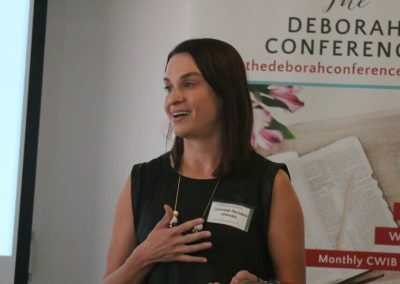 Like the great prophetess Deborah in the bible, we would move boldly, so knowing He has called us to shape the course of history. 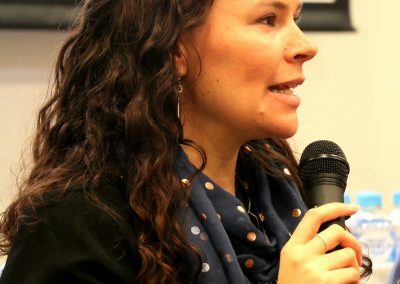 We are called to be action takers, innovators and solution-seekers. 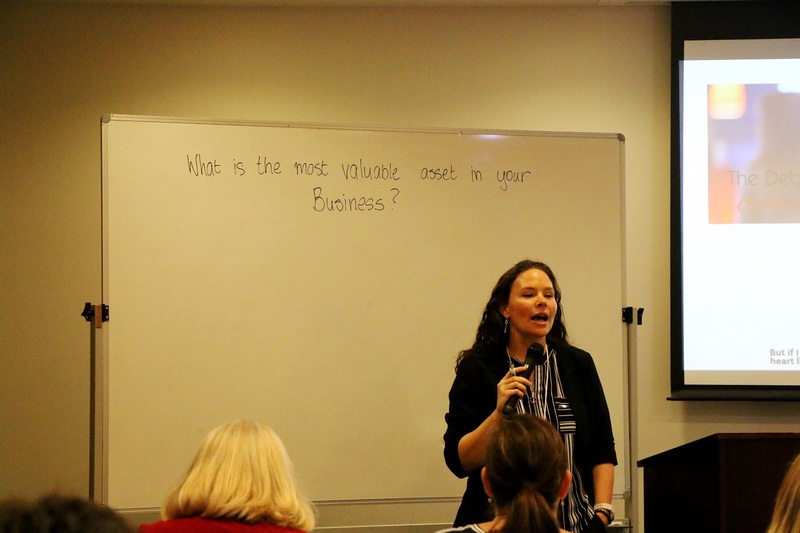 I so look forward to partnering with you to champion your business success! 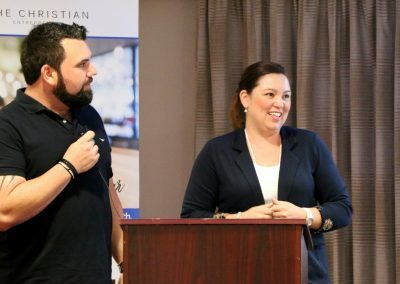 Our God is good and He is faithful. 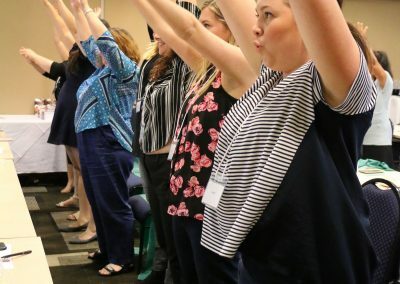 Come join us on this journey! 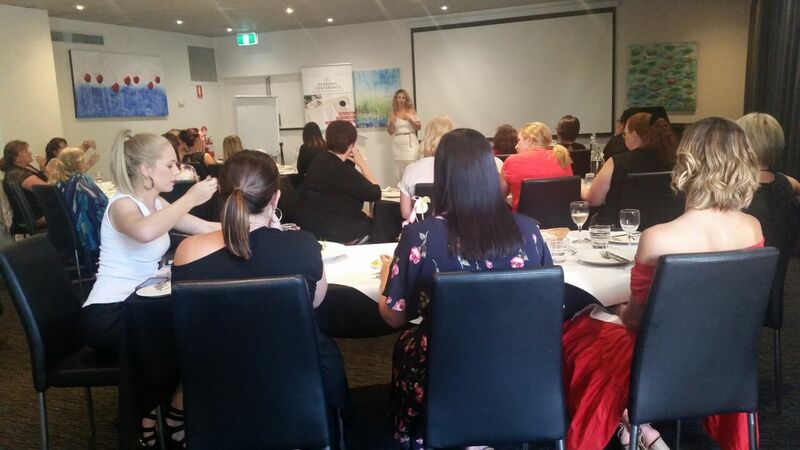 Thank you Maree Cutler Naroba and all the speakers, what a fantastic day filled with lots of powerful messages.